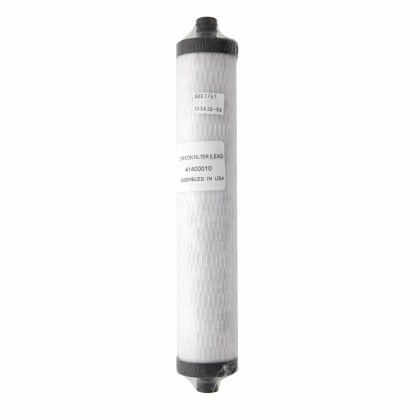 Select your Arrowhead water filtration system, Arrowhead water filter, or Arrowhead replacement part below. 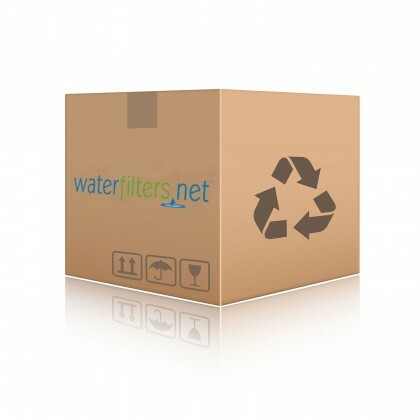 Email support@waterfilters.net if you cannot find your Arrowhead Puritap water filters or Arrowhead Puritap water treatment system. 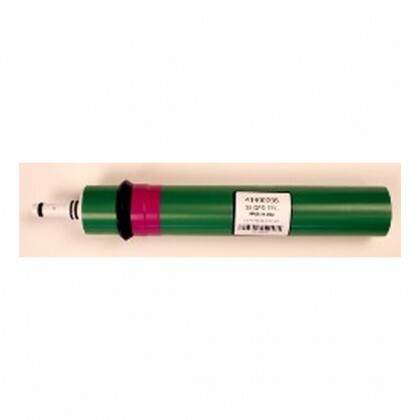 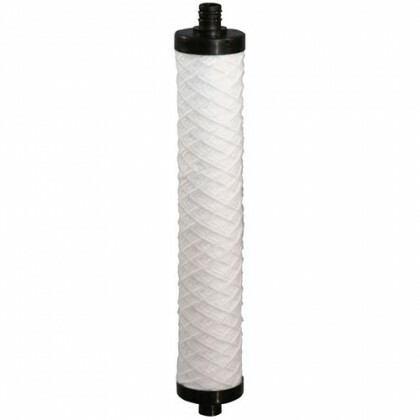 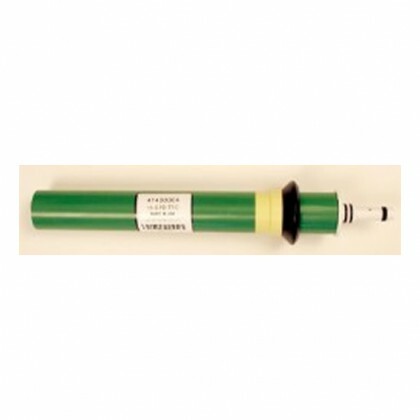 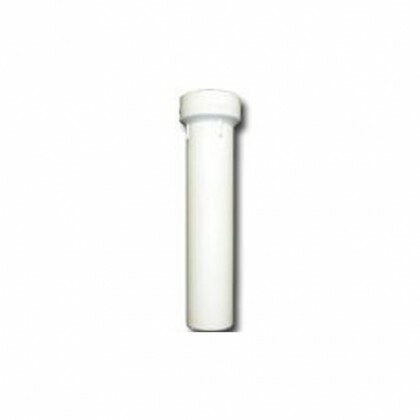 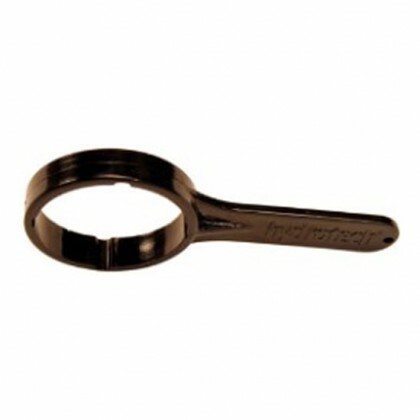 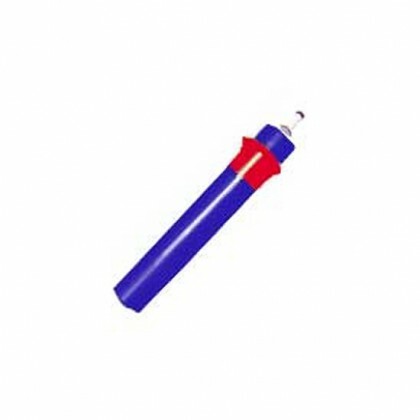 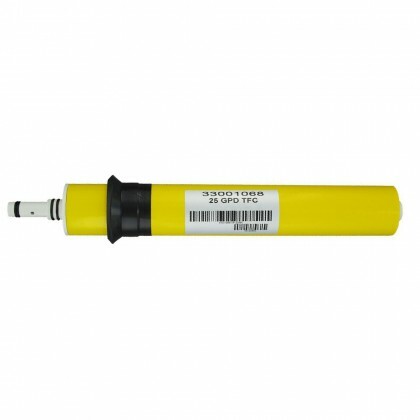 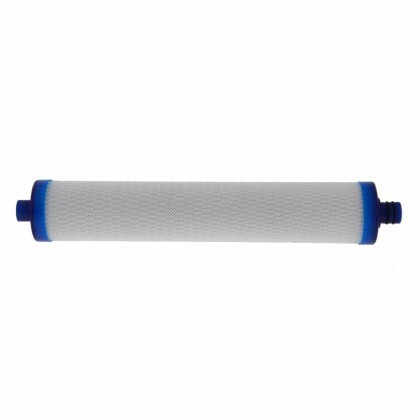 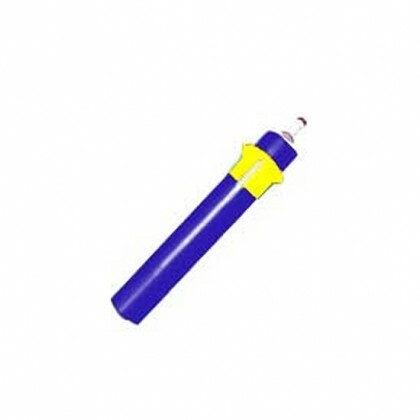 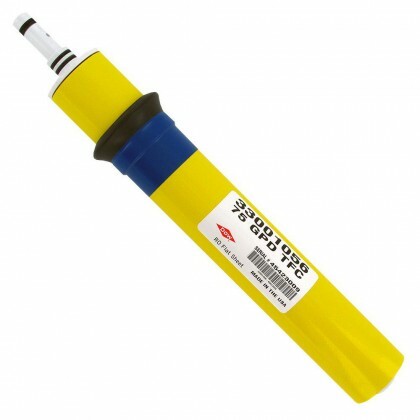 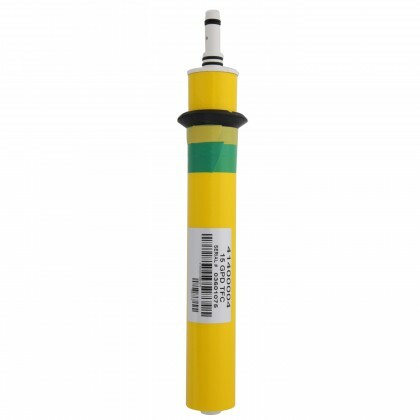 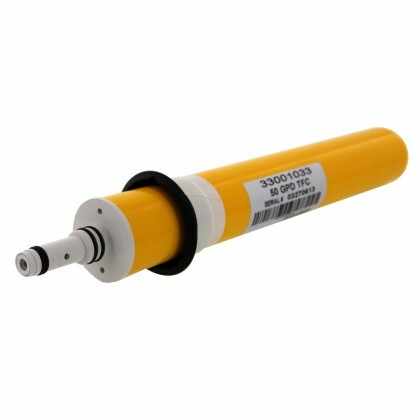 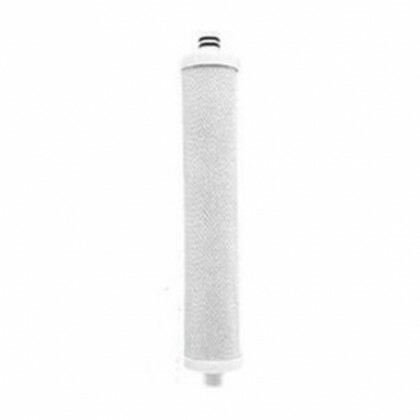 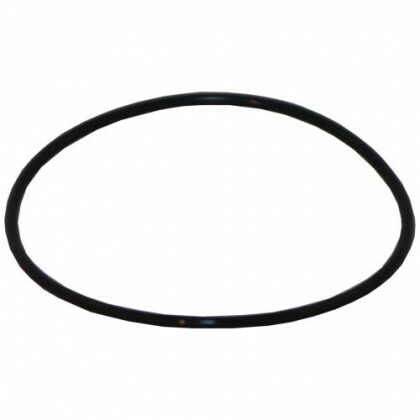 The Arrowhead Puritap is manufactured by Hydrotech and uses the Hydrotech replacement filters.